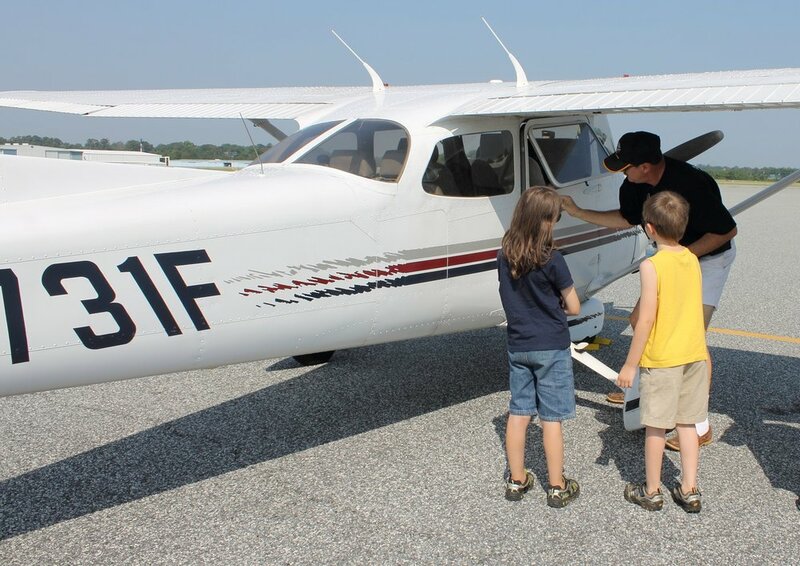 Launched in 1992, the Young Eagles program has dedicated more than 25 years to giving youth ages 8–17 their first free ride in an airplane. It’s the only program of its kind, with the sole mission to introduce and inspire kids in the world of aviation. I open my eyes and turn in bed to look out the window. I can see it’s a crisp, fall morning with a clear, bright blue sky—perfect flying weather. I learned this is the best time to fly … early morning just after sunrise when the weather still has the cool feel of nighttime. The air remains smooth with fewer bumps. I hurry to get dressed and run to the kitchen to eat my breakfast. At the airport, I leap out of the car and run to the hangar. I’m so excited. I’m finally going to take my first airplane ride in a small plane. I see the planes lined up. I later learn they are a Cessna, Piper, Cirrus, home built and more, ready to go. They each can hold from one to three passengers. I grab my mom’s hand as we see the volunteers setting up the desk and registration forms for the parents to sign. I climb up and settle in the pilot’s seat in the airplane. “Wow, I see them moving down.” I say. All my questions are answered from how the fuel pump provides gas, to how the pilot talks on the radio. After the pre-flight, I am eager to fly. As Diane helps me into the right seat of the plane, I see there are pillows on the seats, so I can reach the wheel and see out the plane. “I can hear you, I’m ready, let’s go,” I answer. The plane moves forward and we are on our way to the runway. Before we take off, Diane stops at the end of the runway. “I’ll do a pre-check pushing the power up to make sure the engine is running OK,” she says. We’ll use the radio to make a call on the microphone, so other pilots know we are leaving. Pilots use a special alphabet called the phonetic alphabet. “November Five Niner Mike Juliet is ready for takeoff, runway two four.” Diane looks to the sky to be sure no one else is coming in to land. All is OK and she turns to the runway, pushes in the power and I feel the airplane racing down the runway. In a moment the plane lifts off. “I can see everything on the ground get smaller and smaller,” I say. For the next 20 minutes we’re in the air flying over our town. “There’s my school and Green Valley Park. 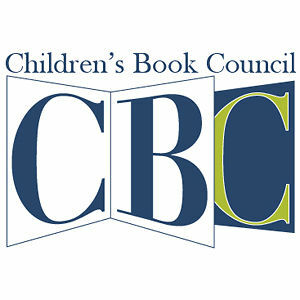 I think I see my house!” I yell excitedly. 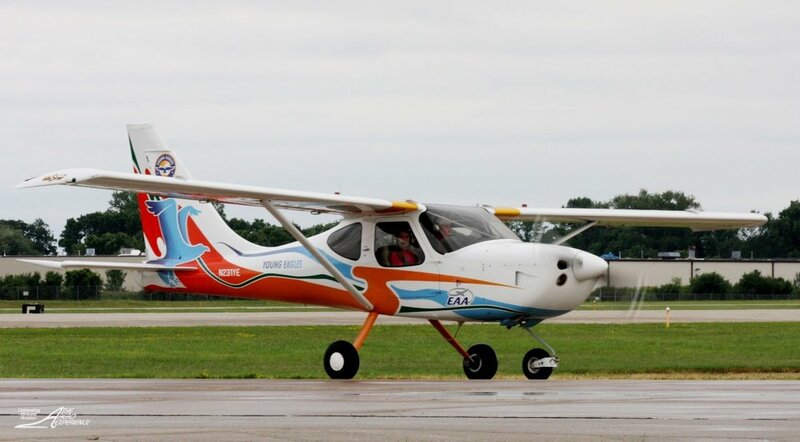 EAA will send the new Young Eagle follow-up information about their free online ground school course, details regarding other youth aviation programs, and EAA scholarships. So, take a free flight and become a Young Eagle. Check the website to find an EAA Chapter in your town. Marie A. Fasano RN, MN, MA, commercial, instrument pilot with multi-engine and seaplane ratings. Marie’s flying, an important part of her life, entailed coordinating for the EAA Chapter #810 Young Eagles for about five years, flying the kids in her Cessna 182 59MJ; taking rural patients to medical appointments with Angel Flight West; and flying medical personnel to Baja, California to dirt strips for clinics for indigent peoples. Marie also spends her time teaching nursing, nutrition, and helping clients with long term care health insurance. On the side, her photojournalism has appeared in nursing and aviation journals and general newspapers.